New Year’s Eve is quickly approaching, but before you watch the ball drop and usher in 2019, make sure you’ve sent out those charitable donation checks. It has been almost a year since President Trump signed the Tax Cuts and Jobs Act into law. As many of us know, the new law significantly limits itemized deductions that high-net-worth taxpayers can claim on their tax returns, most notably real estate taxes on those expensive properties. Given this new tax landscape, charitable contributions is the area in which taxpayers have the most control over what they can pay and deduct in a certain year. The deductibility of charitable contributions has actually increased under the new regulations. Taxpayers can now deduct charitable contributions totaling up to 60% of their adjusted gross income (the previous limit was 50%). Any excess is carried over up to five years. We encourage our clients to have a discussion with us and their tax accountant now to decide how much in charitable donations should be paid before December 31 in order to claim the deduction this year. If 2018 was a higher-income year for the client, for instance, they might want to accelerate charitable contributions in order to offset some of this income. For example, if they have a large pledge payment due in 2019, they may consider prepaying this in 2018. Taxpayers also have the option of making charitable donations via gifts of stock, rather than cash. We encourage our clients to involve their investment advisor in these discussions. The investment advisor can help identify the securities that are best suited for donation. Appreciated stocks are prime candidates, as the client can avoid paying capital gains tax by donating the stock to charity instead. It is important to note that gifts of stock typically require more lead time to coordinate, depending upon the institution(s) involved. Whereas a charitable donation in cash can often be made last minute by expediting a check or other form of payment, you should allow a couple of weeks for stock donations. 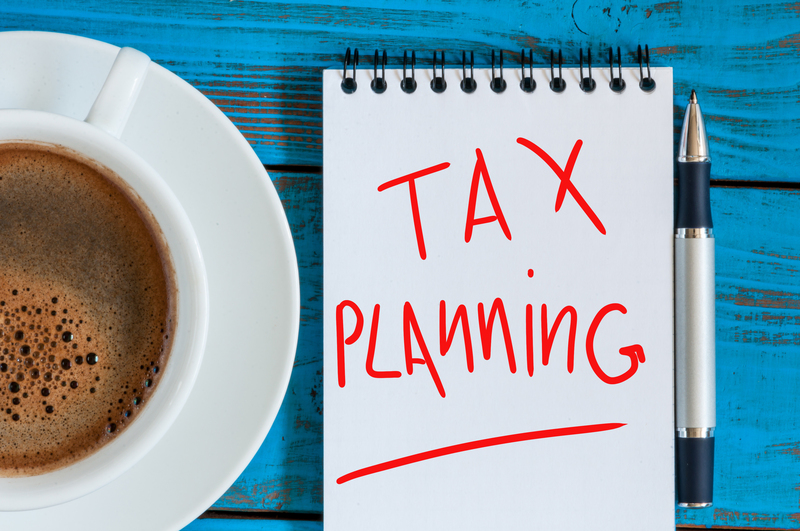 As with any tax planning, it is imperative that clients work with qualified advisors to evaluate and develop appropriate strategies for charitable giving. Please contact me or a member of your JDJ team for assistance.